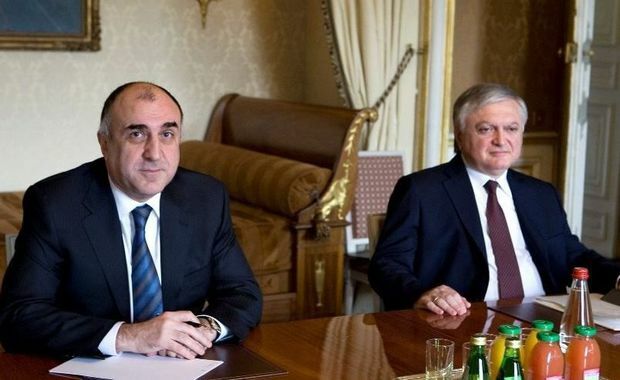 On 24 September, Foreign Minister of Armenia Edward Nalbandyan in the framework of the UN General Assembly will meet with his Azerbaijani counterpart Elmar Mamedyarov. In addition, a meeting with the co-chairs of the OSCE Minsk Group is also scheduled. This is reported by the press service of the Armenian foreign Ministry, confirming the information about the upcoming Ministerial meeting, previously circulated by the Azerbaijani MFA. The meeting of Nalbandyan and Mamedyarov will have one positive result — the reduction of tensions on the Armenian-Azerbaijani and Karabakh-Azerbaijani borders by transferring the current escalation in the diplomatic plane,- says Mikhayil Aleksandrov, a leading expert of the military-political center of researches at the MGIMO, doctor of political sciences. 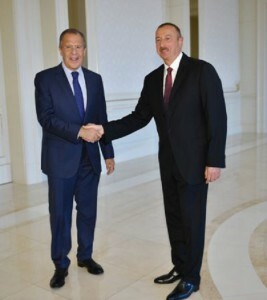 «This meeting was largely made possible by the visit of Lavrov to Baku, where he tried to convince Aliyev to reduce tension on the border, as in the present explosive world situation, when the Islamic state is raging in the Middle East, it is not necessary to create an unfavorable situation in the post-Soviet space,» in his interview to RUSARMINFO has said Mikhayil Aleksandrov. According to the Professor, this meeting may reduce the stress in the contact zone for a long period of time. Due to the dangerous situation in the Middle East, Azerbaijan should understand that the country, especially the Nakhichevan region, becomes one of the potential targets of the Islamic state. 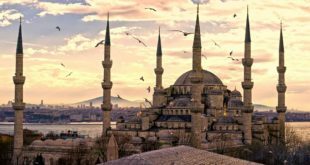 That is why it is not profitable for Baku to aggravate relations with Armenia, wasting the necessary resources that will be needed to reflect the terrorist threat of ISIS. 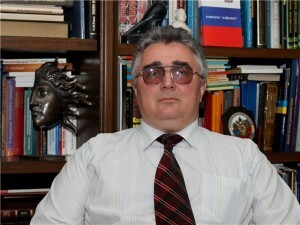 The reason for the lack of progress in the negotiations, according to Aleksandrov, is the inability of the leaders of Armenia and Azerbaijan to offer an option that will be acceptable to the societies of Armenia, Karabakh and Azerbaijan. Note: In the format of the OSCE Minsk Group, the negotiations for a peaceful settlement of the Nagorno-Karabakh conflict have been conducted since 1992.